The 2013 version of The Saint kicked off principal shooting this week, starting off in Pacific Palisades, California on Monday morning. 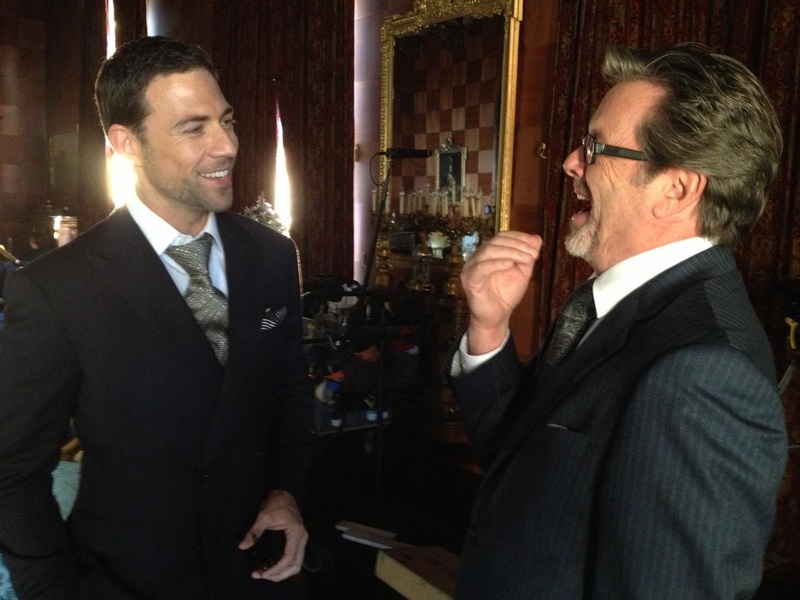 This photo is from day one, and is the first one we have of Adam Rayner as Simon Templar, alias The Saint, standing next to Eliza Dushku, who is playing The Saint's partner-in-crime, Patricia Holm. One of the really great things about this show is that the Producers are including a great deal of the history of The Saint. And to that end, on day two of the shoot, Ian Ogilvy, of 1970s TV show, The Return of The Saint, showed up on set for his role in the new show. Ian reportedly had a great time on set, and there is a possibility that his "wink cameo" (as he calls it) will turn into a semi-regular part. As filming gets underway this week, other cast members are being announced or otherwise making their connection to The Saint known! Here's is the lastest list we have so far, and more is obviously on the way! 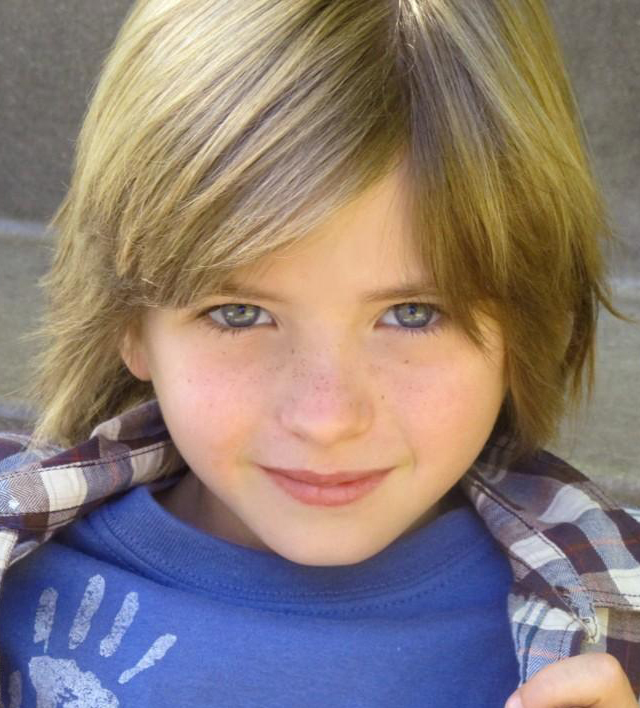 We'd love to know a lot more about Oliver Bell, and it appears he's only been in The Sparticle Mystery thus far. Perhaps The Saint will take him up up and away. Oliver is represented by Caz Irwin and LSI Talent Management, who tweeted that their fab client Oliver Bell will be playing the young Simon Templar in The Saint alongside Sir Roger Moore! The role of The Saint's American foil, Inspector John Henry Fernack, is an important one and well documented in the writings of Leslie Charteris. The character was based on an Italian-born detective of the New York Police Department that Charteris met in the 1930s. 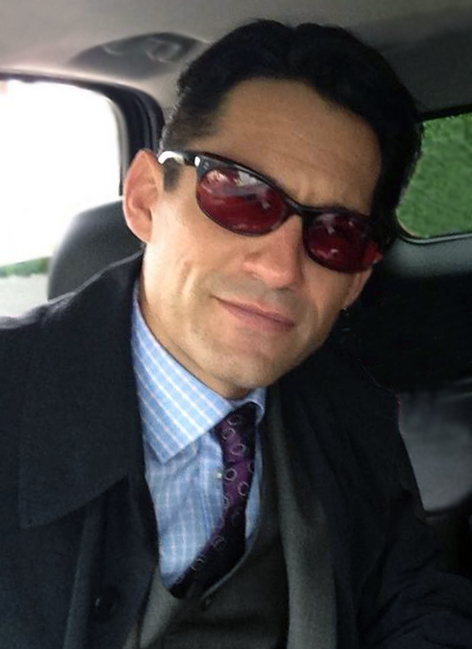 Enrique Murciano is reportedly brilliant in the role, and has a long career going all the way back to Speed 2, Traffic, Black Hawk Down, and a number of TV show appearances. 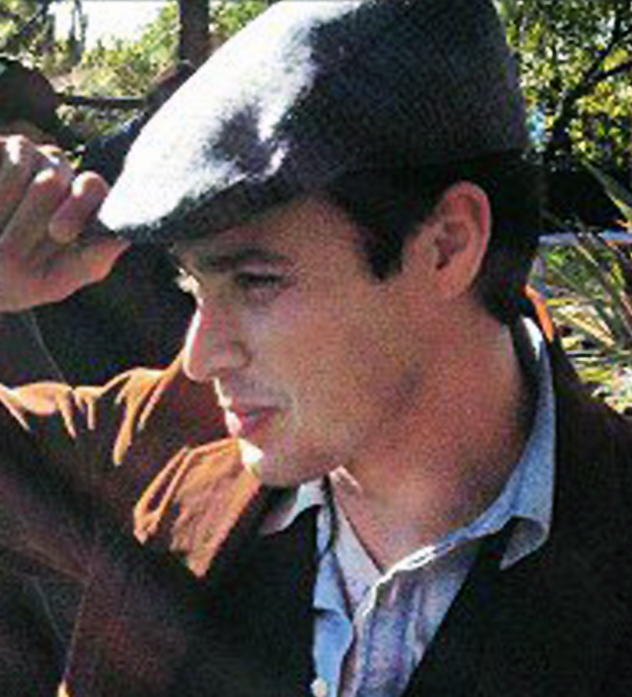 The photo of the left was taken on day 1 as filming of his on-going pursuit of Simon Templar continued in this 2013 version of The Saint. Formally of the TV shows, Heroes, Felicity, and Alias, Greg will be playing Inspector Fernack's right hand man in their attempts to catch Adam Rayner and Eliza Dushku. 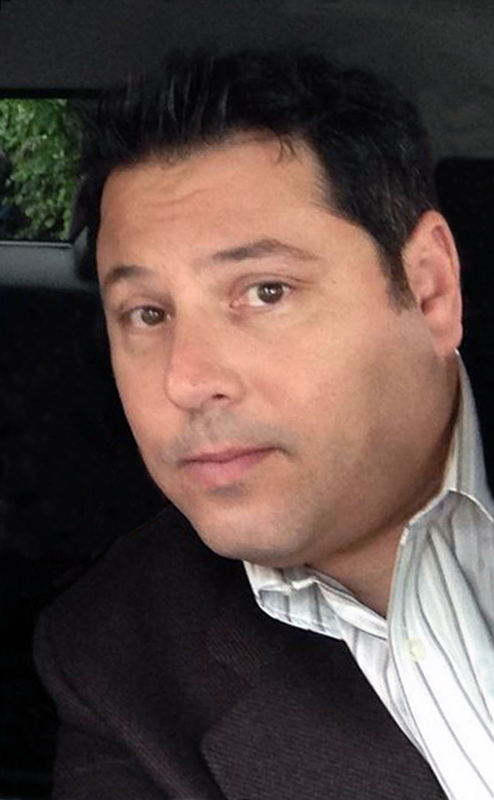 Most recently Grunberg has been a guest star of Hawaii Five-O, Psych, and Baby Daddy. We are excited to see all the great talent that is being cast, and look forward to the show! Yani hit our radar on Day 3, when one of the co-Producers posted an Instagram of the mysterious "Doyle on The Set". It turned out to be Yani Gellman, who is reportedly playing a really great role in the pilot. 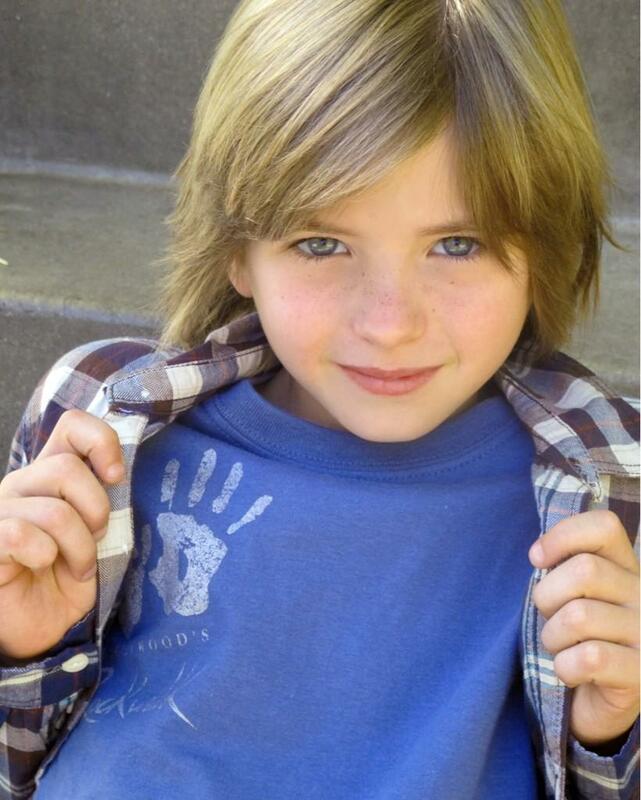 Gellman first appeared in Goosebumps back in 1998, and has since been in nine movies and 16 television shows, including 90210, The Mentalist, and Beauty and the Beast. Tweet #TheSaint The growing use of the hashtag #TheSaint is a really great way to find out the latest news, as it happens. Many of the actors and cast are using Twitter, Tumblr, Instagram, and Facebook to post their personal updates on an hour-by-hour basis. Keep using #TheSaint and re-tweet using that tag if you see something that you think the fans of The Saint would be interested in! Follow @thesaintclub And, you can also follow @TheSaintClub as we try to keep up and retweet all the news and rumors about The Saint. Watch for the sign of #TheSaint as he will return in 2013! Last Friday, the news broke on the latest television incarnation of Leslie Charteris' famous sleuth, Simon Templar, alias The Saint. There have been many rumors about a new show since the 1997 Val Kilmer movie, with such stars as James Purefoy and Dougray Scott attached to them. After years of perseverance, it appears that the efforts have finally paid off and a new TV show of The Saint will start filming in January 2013. Therefore with much fanfare and trumpeting, it's time to meet the new Saint! 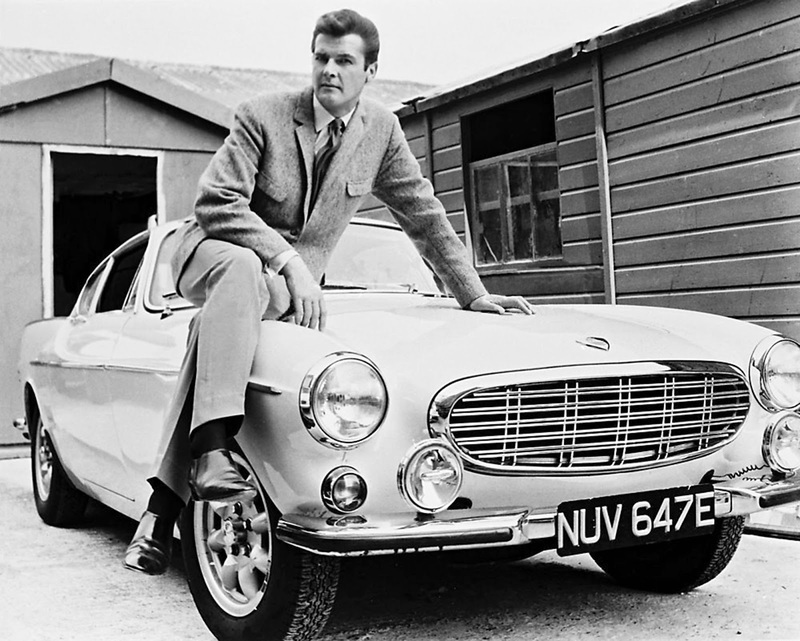 Adam is English, just as most people expect Simon Templar to be. The Saint has always been English at the heart, with a well-travelled cosmopolitan history that blends him into a true man of the world. 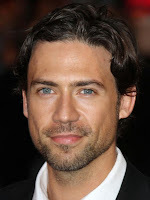 Adam Rayner most recently starred as the lead role in the TV series, Hunted, and is also known for his work on Doctor Who, Making Waves, and Hawthorne. He has a wealth of TV shows and movies to watch, as Leslie Charteris first authored the Saint in 1928, and it has been in constant rotation ever since. Playing Simon Templar's on-again-off-again love interest and partner in crime, Dushku's role of Patricia Holm will hopefully recapture some of the years of history between the two. The show Burn Notice seems to have borrowed heavily from this classic interaction, and it works! Eliza Patricia Dushku is probably most famous for her appearances on the TV show, Buffy the Vampire Slayer, and she did play the role of the teenage daughter in the classic spy thriller, True Lies. No network are attached to this project as of yet. The plan is to shoot the pilot and shop it around. Production is slated to kick-off this Friday, December 14 in Los Angeles, London and Toronto. 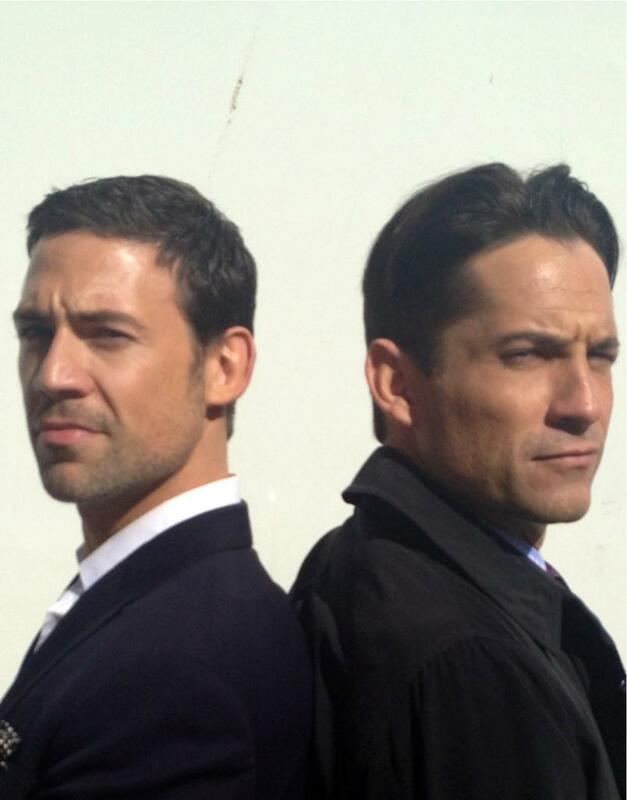 Filming to be scheduled in 2013 in Los Angeles and San Diego, with other locations to follow as the series progresses.